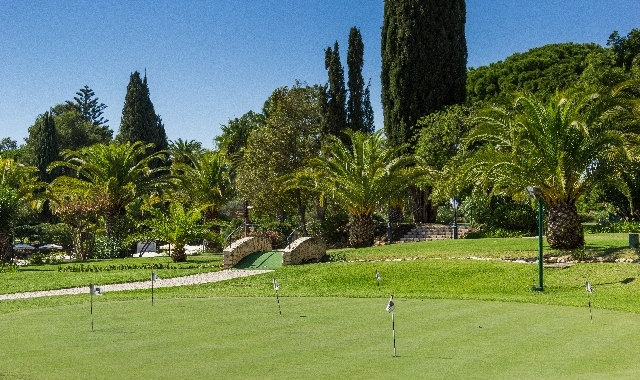 Positioned in the western Algarve, Penina Hotel & Golf Resort is widely renowned as the true home of Portuguese golf. 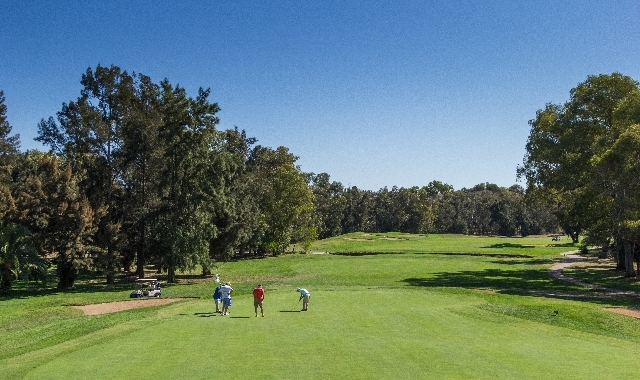 This is the only resort in Portugal to offer three golf courses... one of which, The Sir Henry Cotton Championship Course, is the first 18 hole course to have been constructed in the Algarve - and is legendary for some of the finest and most challenging golf in the world. Set in a stunning 360 acre estate, amidst an impressive array of natural surroundings, the Penina Hotel & Golf Resort has been voted Portugal's Leading Golf Resort by the World Travel Awards... whilst the marquee Sir Henry Cotton Championship Course has hosted 10 Portuguese Opens and scores of other prestigious tournaments. The Sir Henry Cotton Championship Course, or The Penina, as it was first known, was designed and laid out by its namesake - and three times British Open champion. Known as one of the most challenging - and satisfying - courses in the whole of Portugal, this marquee course is as unforgiving as it is beautiful. Flanked by streams, ditches and water hazards, the course is maintained to the highest standard... and boasts an extensive array of subtle slopes, elevated greens and breathtaking scenery.